All posts tagged: "Maeklong Market"
Home Posts Tagged "Maeklong Market"
Maeklong Railway Market is a local fresh market of Samut Songkhram people. 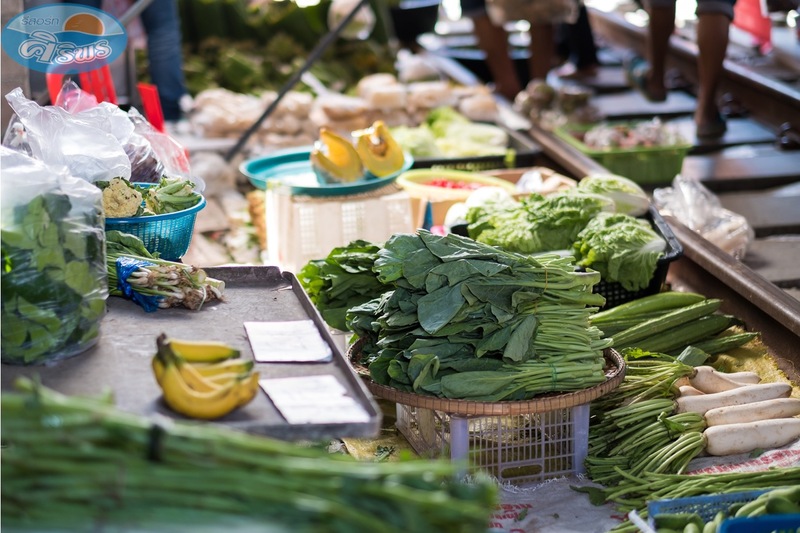 This Amazing-Thailand market is the most unique fresh market in Thailand, located by the railway near Mae Klong Railway Station over 100-metre length. 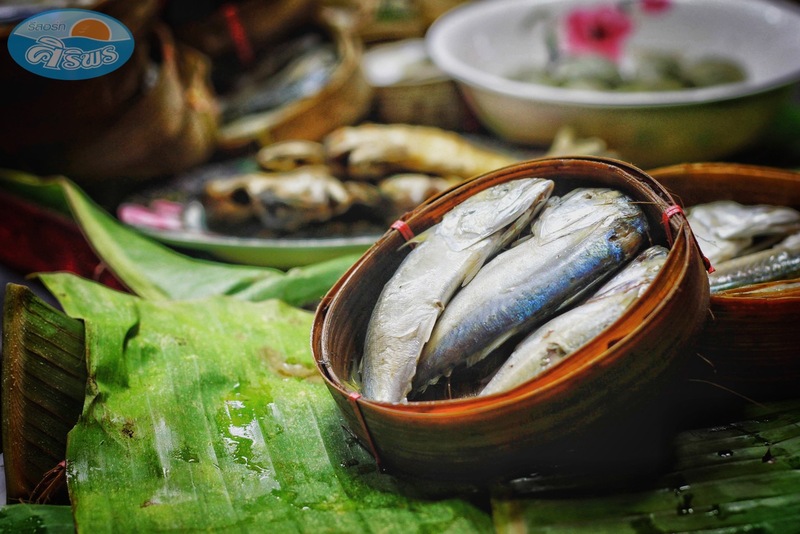 It is a common Thai fresh market selling food, seafood, vegetables, fruits and meats. Vendors at the market put stalls and umbrellas along the railway, and hundreds of people go shopping until the train turns up. Vendors quickly packs their things away right before the train goes straight through the middle of the market. Once the train passes, stalls will be reopened again as usual. 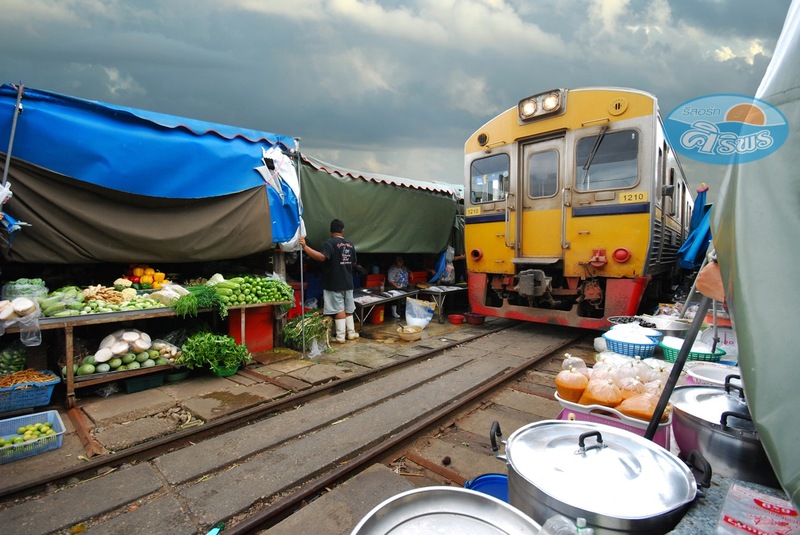 Maeklong Railway Market opens daily from 06.00 AM – 06.00 PM. If you want to see a chaos of this market, you can visit it 8 times a day as follows 06.20 AM, 08.30 AM, 09.00 AM, 11.10 AM, 11.30 AM, 02.30 PM, 03.30 PM, and 05.40 PM. 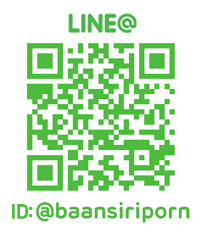 Baan Siriporn Resort is just 4-minute drive (1.6 km) to Maeklong Railway Market.